Breen is an MI5 agent on the run after a mission to the Middle East resulted in the disappearance of his partner. The only clue he has to go on is the rumoured espionage organisation known only as "the Village". The Prisoner is more than 50 years old now, but it remains one of the best television series ever produced. The series starred Patrick McGoohan as the pseudonymous Number Six, a secret agent held prisoner in a highly surreal and isolated village, whose authorities press him incessantly for the reason he resigned from the secret service in the first place. It is such a delicately prepared work that it would be near-impossible to replicate its qualities decades later. 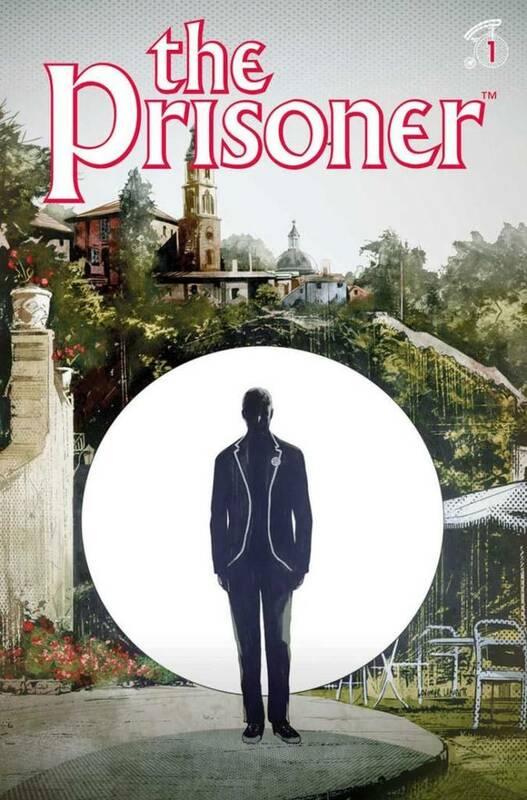 The Prisoner #1. Titan Comics. Written by Peter Milligan. 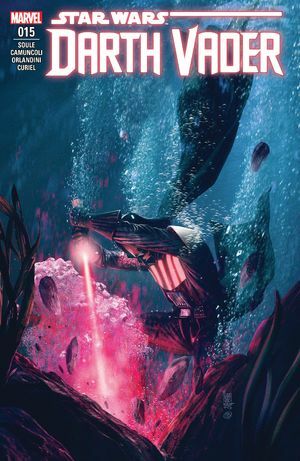 Art by Colin Lorimer. Colours by Joana Lafluente. 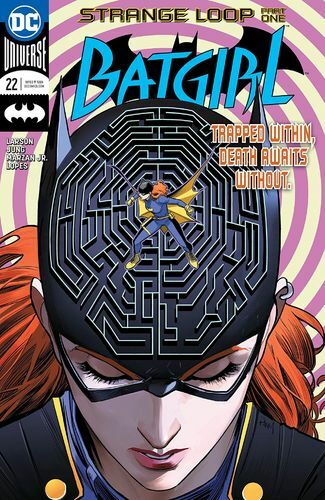 Under the cut: reviews of Batgirl, Darth Vader, Detective Comics, and Dungeons & Dragons: Evil at Baldur's Gate. DC Comics. Written by Hope Larson. Art by Minkyu Jung and Jose Marzan Jr. Colours by Mat Lopes. DC Comics. 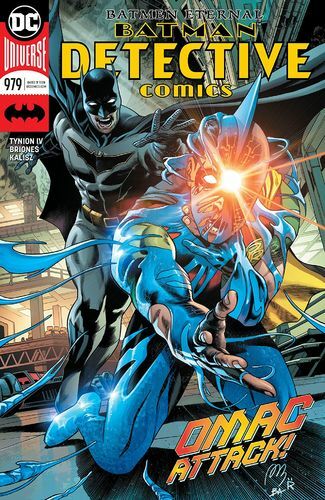 Written by James Tynion IV. Art by Philippe Briones. Colours by John Kalisz. IDW. 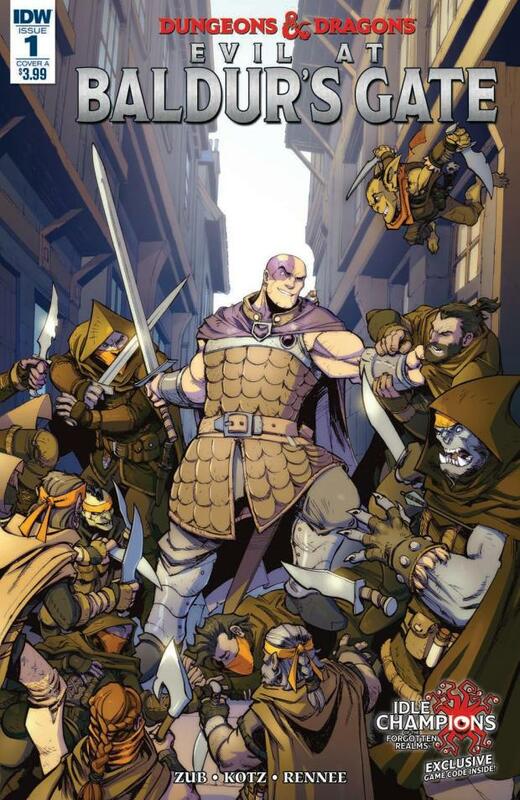 Written by Jim Zub. Art by Dean Kotz. Colours by Stefani Rennee. GO FOR THE EYES, BOO! GO FOR THE EYEEEEESSSS!